AIPRAL, the WCRC’s Latin American regional council, is accompanying the Christian Reformed Church of Honduras within the framework of the coordination and implementation of the peace program, La Justicia de Cristo—Peace in Your Community. On the 27 March Presiding Bishop István Szabó of the Reformed Church in Hungary and leaders of the National Evangelical Synod of Syria and Lebanon as well as of the Union of Armenian Evangelical Churches in the Near East signed a Memorandum of Commitment expressing their dedication to the partnership with each other. 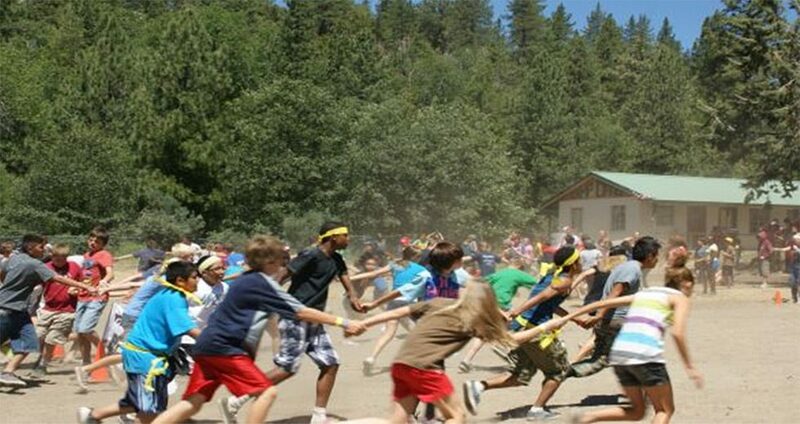 Living with the reality of ongoing racial tensions, a Southern Californian ministry upholds its purpose of promoting greater diversity and unity within the local church body by taking kids to camp. For one week each June, Camp Dunamis brings together over one hundred children from different churches, backgrounds, and ethnicities to experience God together. Refugee children from South Sudan are receiving support at a camp in Uganda with the help of RECONCILE International, a Christian organization that seeks to bring peace and healing to communities broken and hurting from decades of war. Earth Day is coming up on April 22. The United Church of Canada has chosen to mark this time by incorporating Earth Sunday community events and liturgical reflections into Easter celebrations on April 21, 2019. Worship resources to plan celebrations are currently available on their website. The historic gathering of churches leaders from five Christian world communions has generated some press this week, including from: the Chiesa Evangelica Valdese, Lutheran World Federation and World Council of Churches. From 23-25 March, 1600 young people from 43 countries came together in Beirut, Lebanon with the brothers of the ecumenical, monastic community of Taizé (France). Middle Eastern and Western Christians discovered how fruitful and stimulating an ecumenical exchange can be.